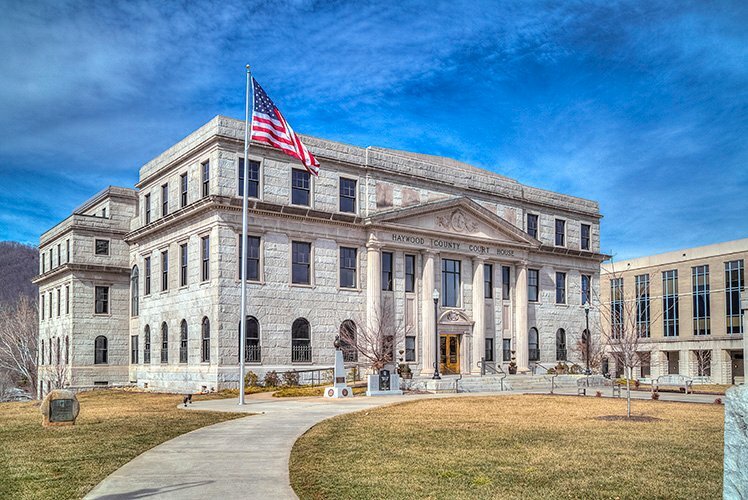 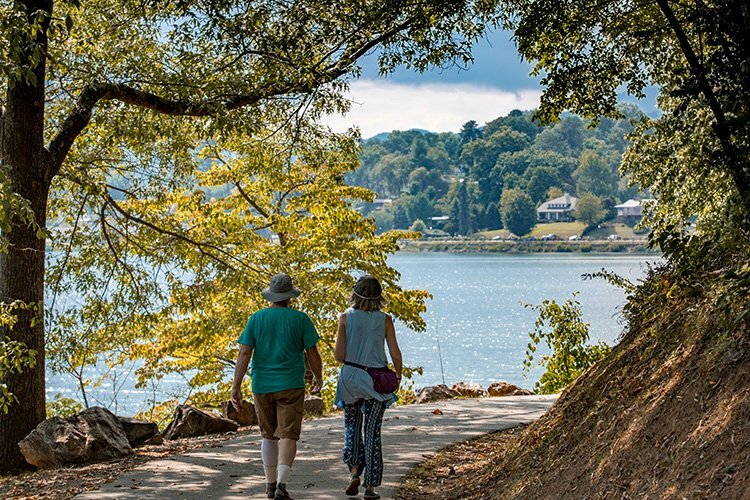 Historic buildings, relaxing benches, public art, and welcoming folks make Waynesville a thoroughly enjoyable place to Live the Life You Choose. 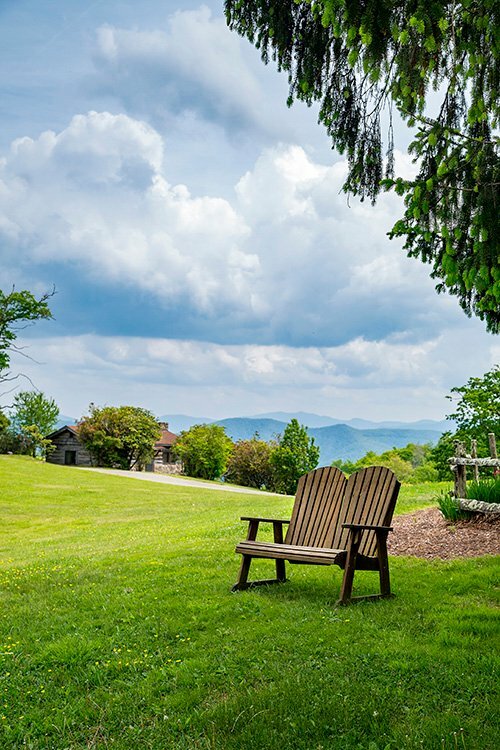 In Waynesville, it is entirely possible to consider a rural farmstead, suburban home in a gated community, mountain cabin, or an older home in a historic neighborhood—all with features and within a price range that suits your needs. 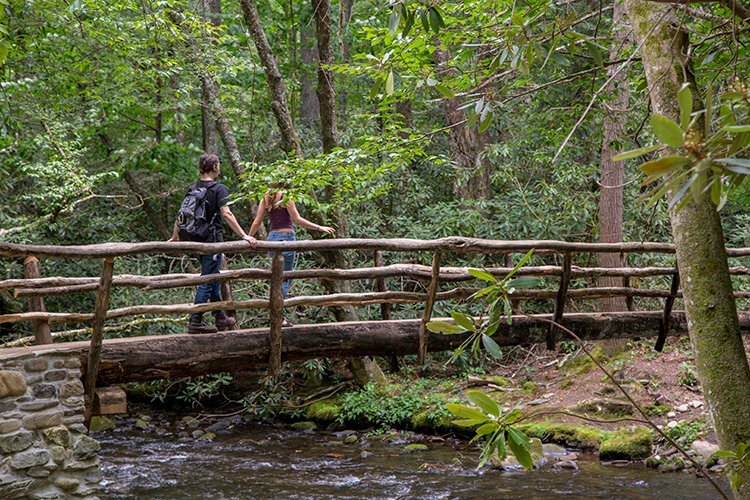 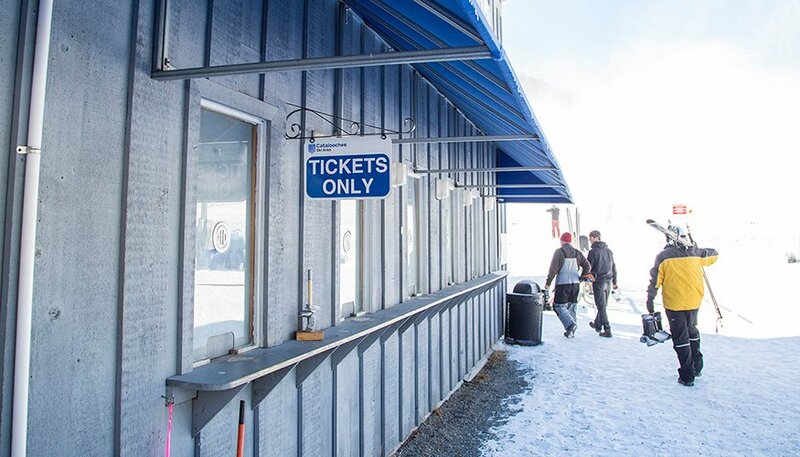 Waynesville's proximity to Asheville offers residents the best amenities of a larger city while still holding on to its small-town atmosphere. 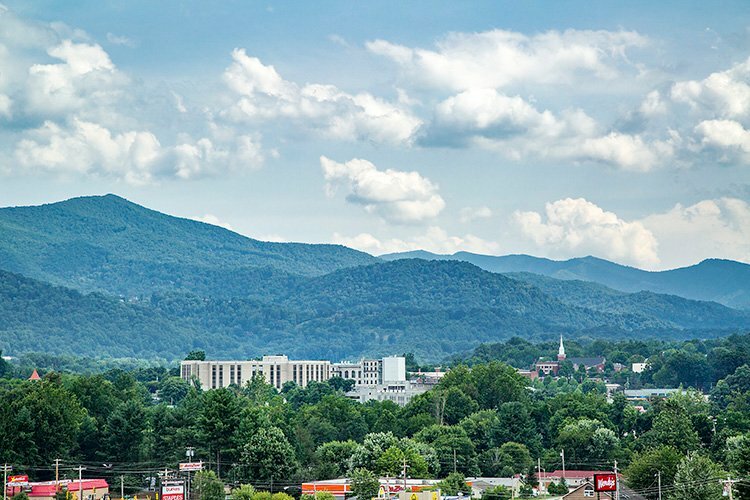 If you would like to consider options outside of Waynesville city limits, we also recommend searching in communities such as Maggie Valley, Clyde, or historic Canton. 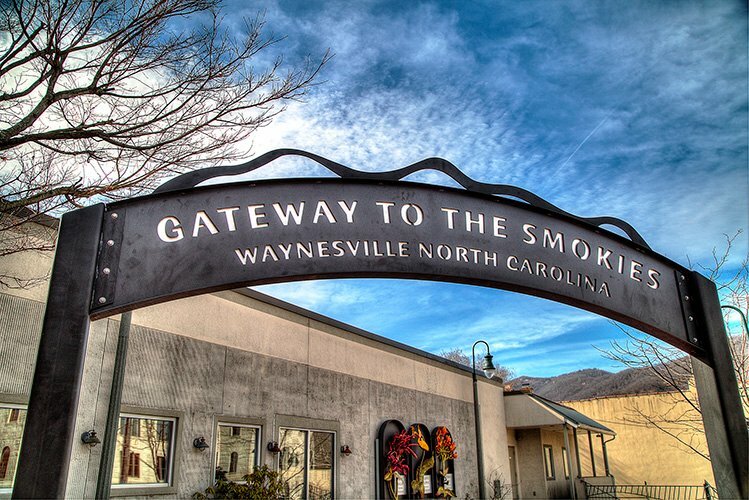 Waynesville, NC was once billed as the Gateway to the Smokies and serves as the seat of Haywood County. 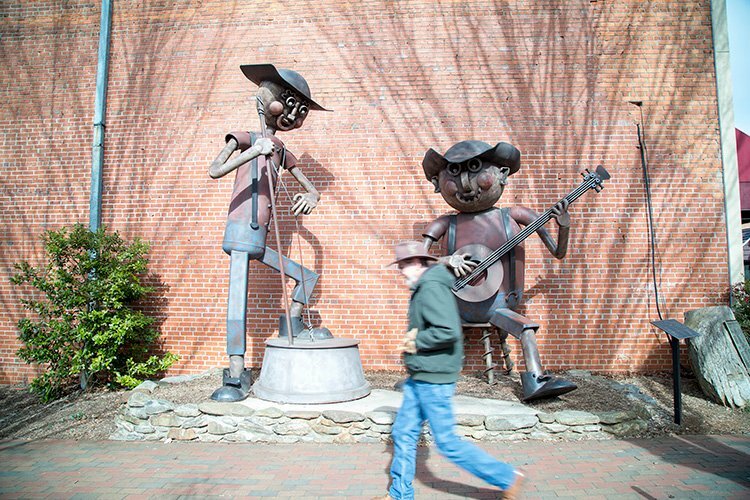 Downtown Waynesville is a pedestrian's dream with much to choose from, including working art studios, fine restaurants, breweries, a local bookstore, coffee roastery, gift shops, a bakery, and more. 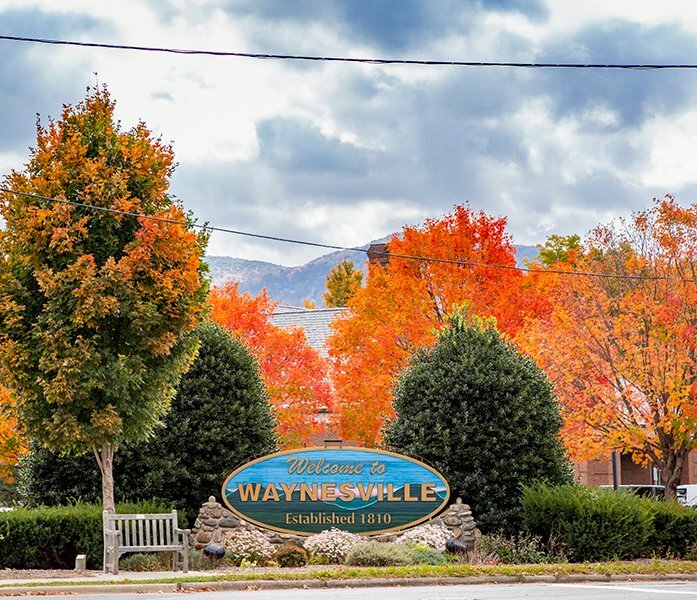 These photos only begin to tell the story of how Waynesville residents Live the Life You Choose. 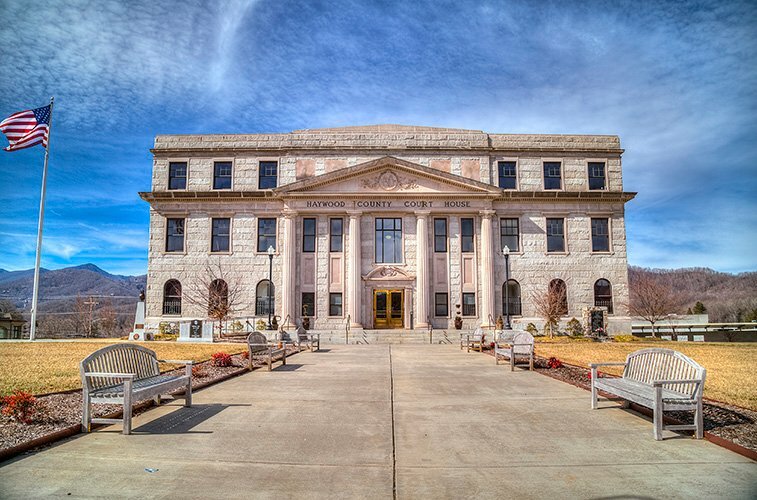 Waynesville Commercial Real Estate with NAI Beverly-Hanks: naibeverly-hanks.com. 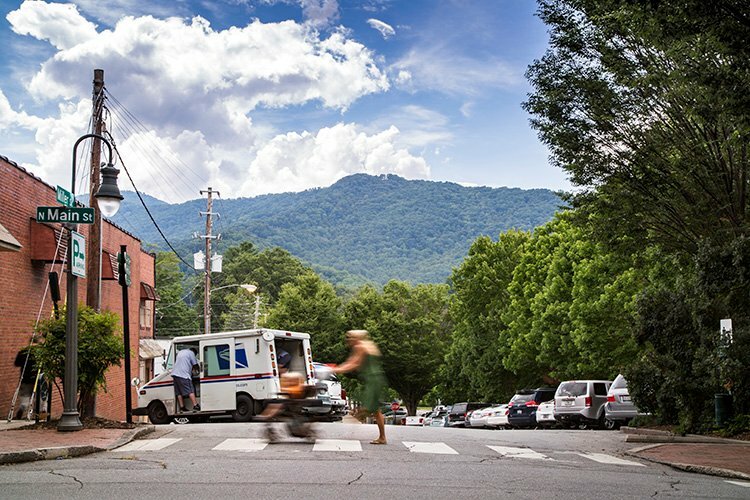 Waynesville's Rich History and Unique Lifestyle: beverly-hanks.com/communities/waynesville. 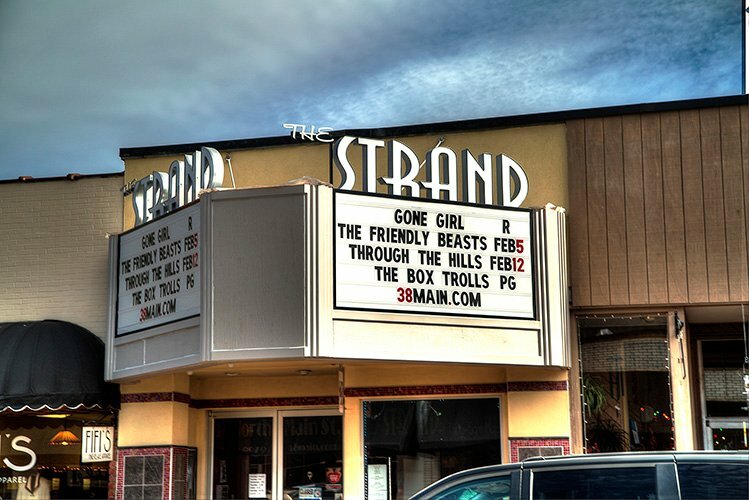 See What's Happening in Waynesville: beverly-hanks.com/blog.